Got loads of opinions, but no listeners except your politically correct, nodding family in dinner-table? Are you anxious to share your knowledge with a larger audience, but don’t have the connections to get to Fox or CNN primetime? No worries, because now there is finally a way for you to get your voice heard! In this article we’ll share a few important tips on how to get started. For the love of God, do not record to a computer without a proper microphone. 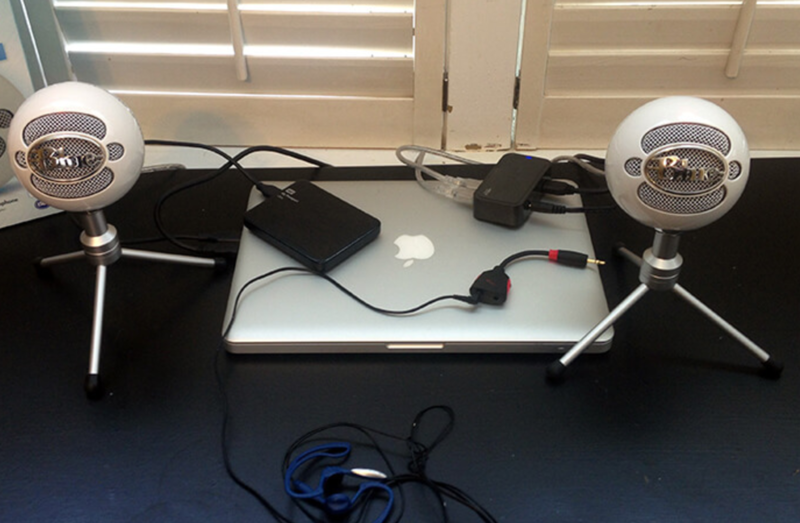 That being said we urge you to record to a digital recorder and then transfer to file to a post-record editing. The reason for this is that more often than not, computers might have unexpected issues, which automatically corrupt the voice file making it time-consuming to fix. In worst case scenario you might have to re-record. Therefore, be on the safe side and get it right first time. What about the microphone? Should I use dynamic or condensed microphone? 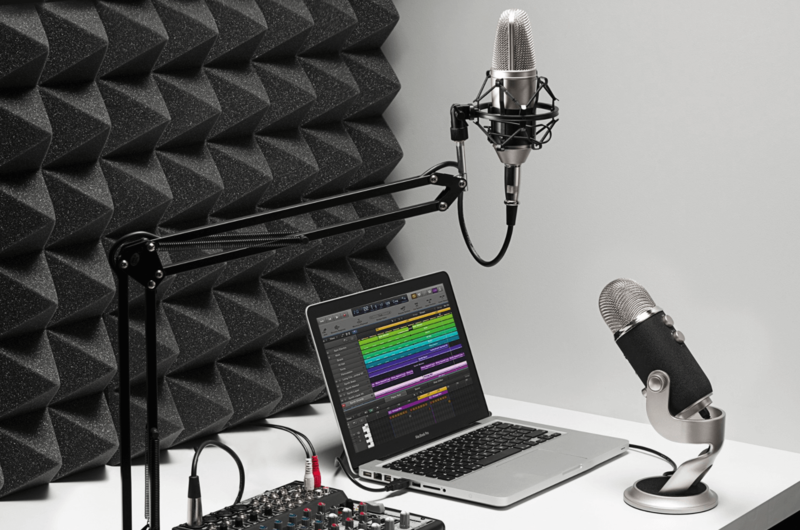 Unless you have access to a sound-proof recording room, you should choose a dynamic microphone. You see, other types of mics pick up everything from the background, even your rough pronunciations or the annoying mosquito flying above your screen. Listeners have very little tolerance for poor audio quality and most importantly, you’ll have one shot for great first impression. Don’t mess it up because of the wrong mic! You can also play with different headphones, cables and digital recorders to fine tune your work. That begs the question of what to talk about? Most popular podcasts are about daily topics occurring within a society. Politics, sports, crime, comedy and food tend to be discussed more than for example abstract Picasso art or contemporary Western architecture. Ask yourself what kind of value will listeners get from your opinion? Will you be an echo chamber for pre-existing opinions or will you push the boundaries just enough to get people talking? But most importantly you must ask yourself whether you can produce quality podcasts consistently for a longer period of time? Having few witty podcasts won’t cut it in the podcast realm where competition is rough and no quarter shall be given. Warm up your throat, read current events, develop an informed opinion, know when to rattle the cages and push peoples’ buttons. Get the right equipment, synchronize it to match your “raison d’etre” and prove that not all opinions match peoples’ rear-ends.